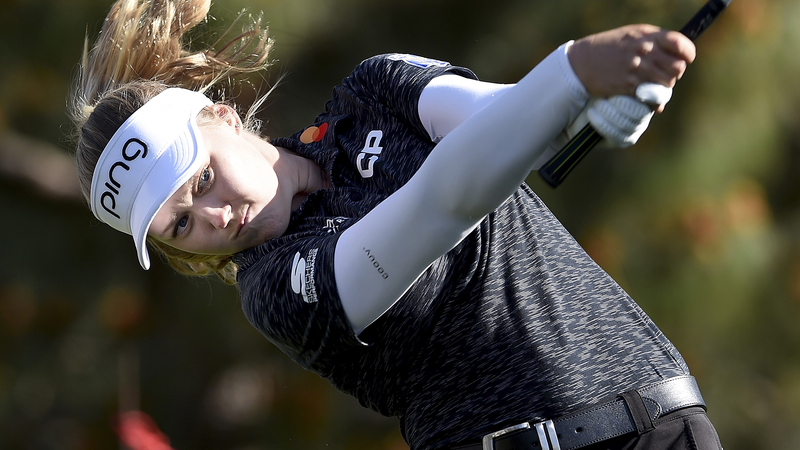 Following a comprehensive search, Golf Canada has announced the appointment of Laurence Applebaum as the organization’s next Chief Executive Officer (CEO). Applebaum, most recently the Executive Vice President of the Florida-based Women’s Tennis Association (WTA), will assume his new role as of July 10, 2017. 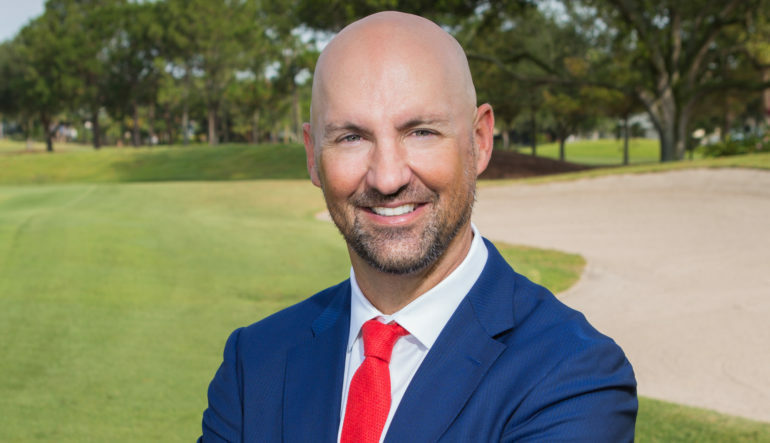 For the past five years, he has been Executive Vice President of the WTA in St. Petersburg, Florida, where he oversaw a variety of strategic and operational initiatives. During his tenure, Applebaum was responsible for the day-to-day operations of the women’s global professional tennis circuit, including tournament operations, on-site competition, player relations and development, sports science and medicine, broadcast operations and new business development. 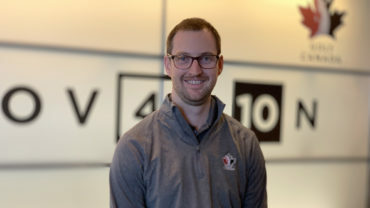 Golf Canada President Roland Deveau also recognized the work of Jeff Thompson, Golf Canada’s Chief Sport Officer, who has managed the day-to-day affairs of Golf Canada for the last several months as interim CEO. “I would like to thank Jeff for his steady hand during this transition. 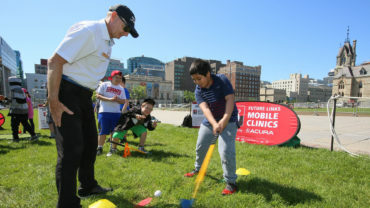 We look forward to Jeff’s continued contributions as our Chief Sport Officer,” said Deveau. 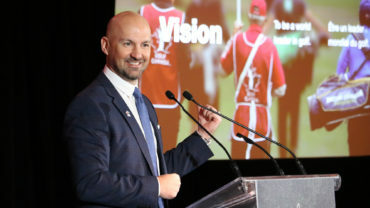 Reporting to Golf Canada’s Board of Directors, Applebaum will lead the organization in the ongoing development and execution of its strategic plan. NOTE TO MEDIA – click here for a high-resolution headshot and bio of Golf Canada Chief Executive Officer Laurence Applebaum. Click here to download the teleconference audio file.